Learn more about what travel insurance covers if travelling with the family. Who is covered on my policy if I am travelling with family? 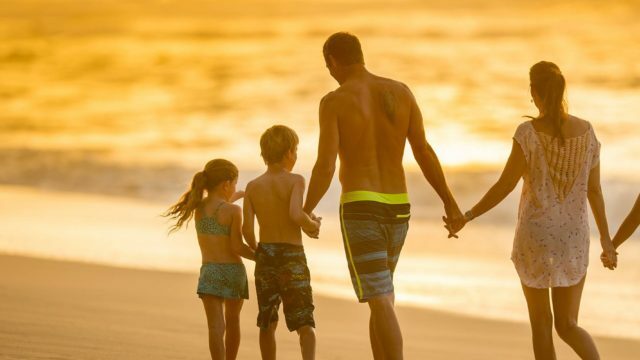 Travelling with your family can be a truly great experience, and create some amazing memories. The family holiday can also be complicated, trying to make sure everyone gets to do what they want. Happily, getting everyone protected against the unforeseen is relatively (pun intended) easy. Two adults and up to 6 dependents can travel on one policy. Just so you know, “dependent” is one of those insurance-y words – it refers only to your kids and grandkids, when they are under 21 years old and not employed full time. Why can’t we add more than 2 adult travellers, even though we are from the same family? Our policy only allows two adults per policy. If we are on multiple policies, but we are one family travelling together, how many claims have to be submitted if it comes to that? For any event that occurs, you will have to submit a claim for each policy, even if you are all from the same family. Can we list our kids’ friends as dependents on our policy? No, dependents must be your own children or grandchildren. Can we change the name of family members if one decides not come and another decides to join? Unfortunately we can’t change policy holders, however that family member will be allowed to purchase a policy of their own as long as they’re eligible. We appreciate there are many definitions of a family, but our policy does have clear guidelines on who a dependent is. You can find out the explanations here. Seminyak is one of the most popular getaway spots for families. 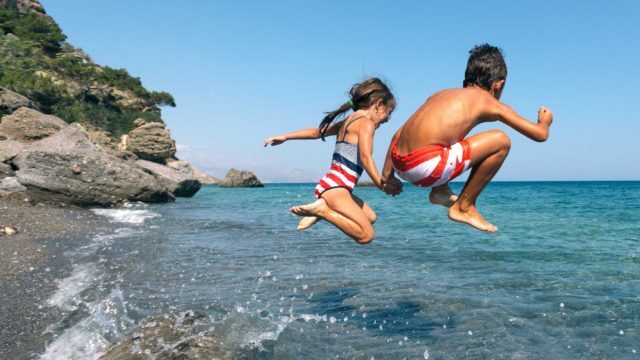 These are the top 5 family-friendly activities to do there.